Many infertile couples will require some medical assistance to get pregnant. The available options range from menstrual cycle tracking, ovulation induction, intra-uterine insemination to in vitro fertilisation and sperm micro-injection. 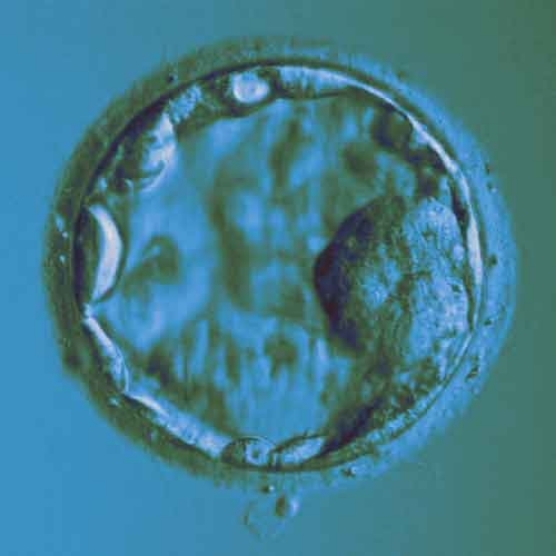 Some couples may also opt for pre-implantation genetic diagnosis. With keyhole or minimally invasive surgery complex operations are possible without the large scars that result from traditional 'open' surgery. Patients usually return home the same day. Keyhole procedures can be used to restore normal fertility in women with endometriosis, fibroids, PCOS, and pelvic scarring. With a powerful operating microscope it is possible to perform surgical procedures on very small or delicate tissues in the body. This procedure can for example be used to perform tubal ligation reversals and vasectomy reversals. 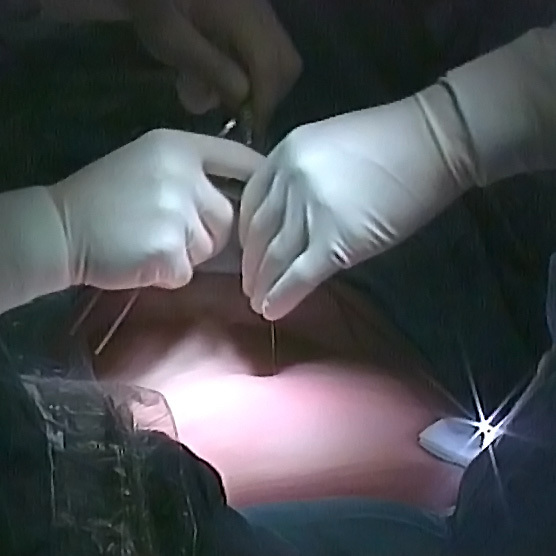 Microsurgical retrieval of sperm is also performed using this technique.